New York City police have arrested a Brooklyn man they say punched a six-months-pregnant woman in the back of the head on Thursday. He hit her as part of the notorious “knockout game,” police say. Willie Stephens, 33, fled the scene after hitting 34-year-old Jannatul Ferdous in the back of the head as she walked with her sister in Bedford-Stuyvesant, authorities told the New York Post. Ferdous’ sister called police and described the attacker. Stephens was later captured just a few blocks from the crime scene. He was charged with assault. Ferdous was knocked unconscious and was taken to a hospital for treatment. But she and her unborn baby weren’t seriously hurt. Police believe the attack was part of the “knockout” game, which rose in popularity among teens last year. The “knockout game” involves people sneaking up behind random pedestrians and viciously hitting them with a single punch. Several people have died over the last year in attacks blamed on the game. Last May, two teenagers in Syracuse struck 51-year-old Michael Daniels and stomped him to death. 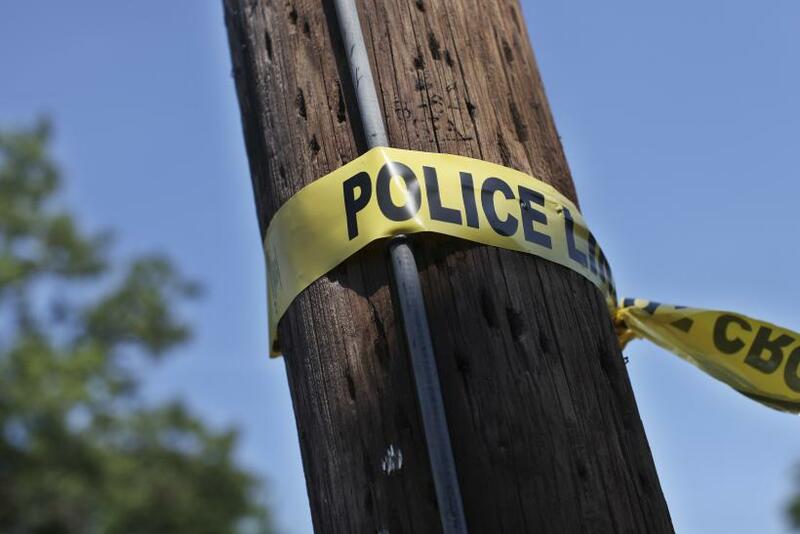 A 13-year-old and 15-year-old were arrested in that attack, the Syracuse Post-Standard reports. Amrit Marajh, 28, of Brooklyn was charged with aggravated harassment in the second degree as a hate crime, third-degree assault, and third-degree assault in December for attacking a 24-year-old Jewish man in Borough Park as part of a “knockout" attack. Who Is Brooklyn's 'Knockout Game' Suspect?